Master City Gujranwala has arranged all the plots booking information, for example, plots file rates, new prices and payment plan for its clients. It has been introduced with the purpose to provide the better living facilities to the people of Gujranwala city. The housing society is a new concept of steeply-priced and facilitating living within the lower priced charges. The project has been beautifully deliberated residential scheme in which the dwellers will have a serene and lush surroundings. So, the housing scheme location map and ideal plots for sale are attracting many real estate investors. 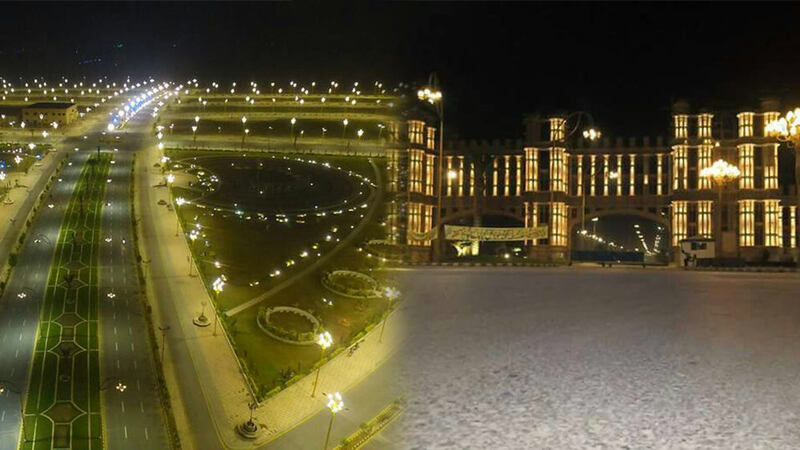 The Master City housing scheme Gujranwala in Pakistan is a city in itself that will be serving a wide area for residential needs of people and will provide a full of luxuries life. The project has been delivered with the aim to provide the people of the city a new concept of luxurious and facilitated living within the most affordable plot rates. 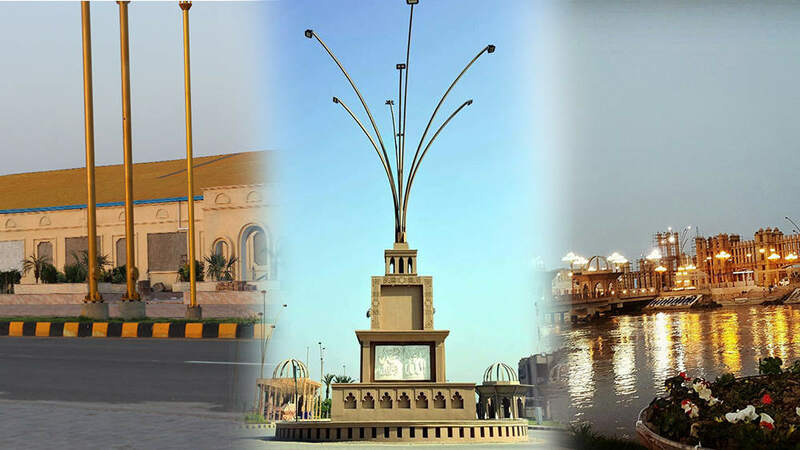 The task is to provide the properly-controlled plots for sale in the area of 5 Marla, 7 Marla, 1 Kanal and 2 Kanal on both installment and cash basis. The Master City is featured with all of the current day facilities and amenities including large roads, street lighting fixtures, and availability of all utilities which includes water, fuel, and energy. 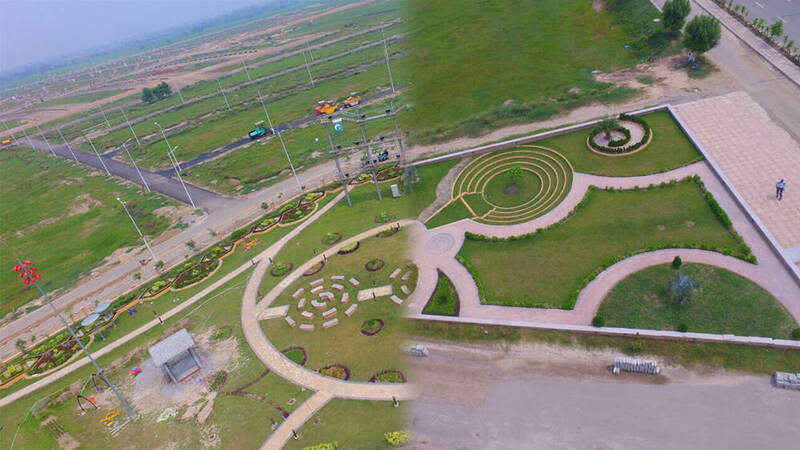 Let's check out the beautiful picture and images of the master city project site in Gujranwala, Pakistan. Apart from construction site pics and photos, let's talk about the location map of the Master City Gujranwala Housing Scheme. As we know, the people are planning to live in the address that is suitable and has access to all key sectors and facilities of life. The location gets full rank in this aspect as the project is positioning at Sialkot bypass road opposite peoples colony. 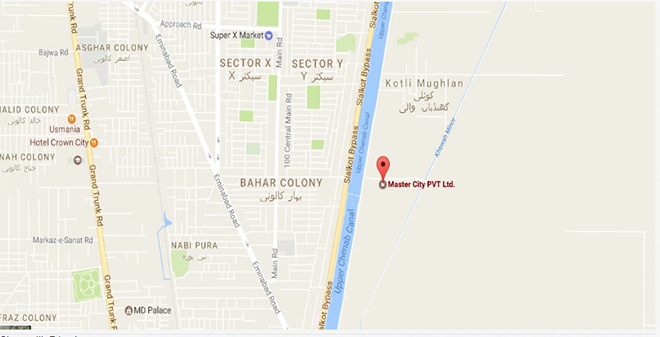 The Master City Pvt Ltd address holds the central location of the Gujranwala and has access to all key areas through Hafizabad Road, Pasrur Road, Sialkot Road and Alipur Chatha Road. It is a well planned residential scheme where the inhabitants will have a serene and lush environment. Therefore, you can dial the Master City Gujranwala helpline number for latest news and plots booking information. The booking is now open for all sizes of plots and can be made with a down payment of 25% of the total amount, and the balance amount will be payable in easy eight quarterly installments. Plots in the housing society are consist of the block such as A, B, B1, C, C1, D, and D1. The rate of 5 Marla, 7 Marla, 10 Marla, 1Kanal and 2 Kanal plot vary according to the size and blocks. Price and rates of plots as per payment plan of Master City housing scheme is only available over the phone call. But for this time, we have mentioned below the significantly existing offer. For any inquiry, Contact Number for the residential Scheme is 03330420426. Each particular area will be charged 10% additional. So, Purchasing of plots facing the park, main road, and road corners demands ten percent extra amount. Master Group is one of the most prestigious and renowned groups of Pakistan and also one of the named brands. The team has delivered many real estate projects in the country and had always fulfilled the commitments they make with their clients. The describing project was introduced by developers in 2015. The progress of the construction work has reached its final stages. As an owner of whole project land, Developers are all in all. The plot for sale in the society are arranged in blocks. Through its facebook official page, Master City is spreading out the information on the social media platform. 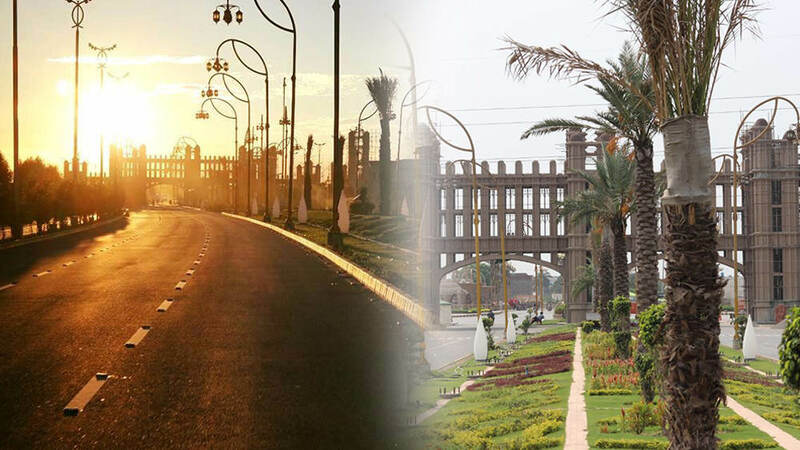 The project is offering the well-developed and well-managed plots of 5 Marla, 7 Marla, 10 Marla, 1 Kanal and 2 Kanal on both installment and cash basis. The housing society is highlighted with all the advanced living facilities including wide streets, road lights, and accessibility of all utilities including water, gas, and power. After the latest news of electricity and gas approval in the housing scheme, we can guess that the development work is in the final stages now. In the last two years, Developer has completed most of the project work. The images and picture of the project site can be observed below. 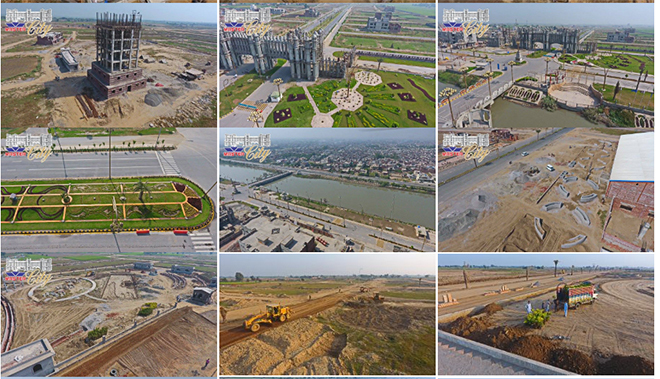 Chenab Canal Bridge, Piling work, Sewerage work, Main Boulevard, Main Gate Piling works, and Front canal Lighting is some of the principal tasks that the developers have accomplished at this time.You can fill the form for any complaint through the Master City housing scheme Gujranwala official website. Public Laundries 30 to 260 ft.
Master city gujranwala is the most amazing project in Guj. Best housing scheme in gujrawanla i really want to live here !